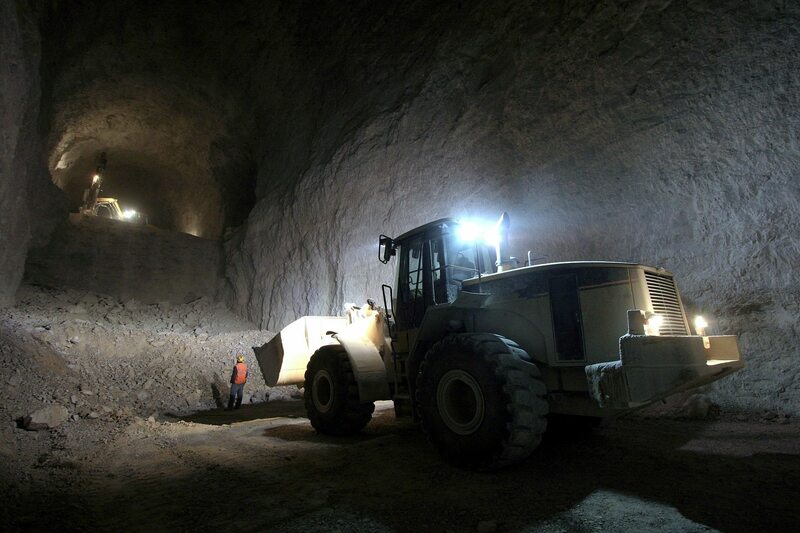 Groff engineers have multi-faceted experience in large opening room & pillar mining. Mr. Groff was trained at the Missouri School of Science & Technology, and its Experimental Mine. He began his career in the zinc mines of Central Tennessee prior to working underground salt for several years. More recently, he managed the engineering and development of the Hannibal Underground limestone mine for Continental Cement Company; a 1.6-million stpy project. Our engineers from the University of Kentucky are exposed to the coal mining industries of Central Appalachia and the Illinois Coal Basin, and Kentucky has the best quality limestone in the country, much of which is mined underground. Groff can perform ventilation surveys, complete with atmospheric pressure and air mass flow measurements. This information is essential for recommending improvements to mine ventilation systems and ventilation controls. We employ advanced modeling and simulation of ventilation networks, yet we focus on the fundamentals when it comes to interpreting results. Updates to MSHA required ventilation maps can also be performed. Understanding the rock mechanics of any underground opening is critical to the health and safety of miners. Groff has expertise in evaluating mine stability and can introduce numerical finite difference modeling to the analysis when it’s appropriate to do so.